At Smith Family Dentistry, Doctors J. Christopher Smith and Richard D. Smith provide a wide range of high quality dental services to patients of all ages from early, general and preventative dentistry to endodontics and periodontics and much more! Our dentists take a comprehensive approach to dentistry wherein they consider all aspects of your health when providing you with the dental care you need. This comprehensive approach sometimes involves other dental specialists (orthodontists, oral surgeons, periodontists, and/or root canal specialists) to assist in personalized treatment for each individual. This helps set our Charleston WV dental office apart from other practices in the area. 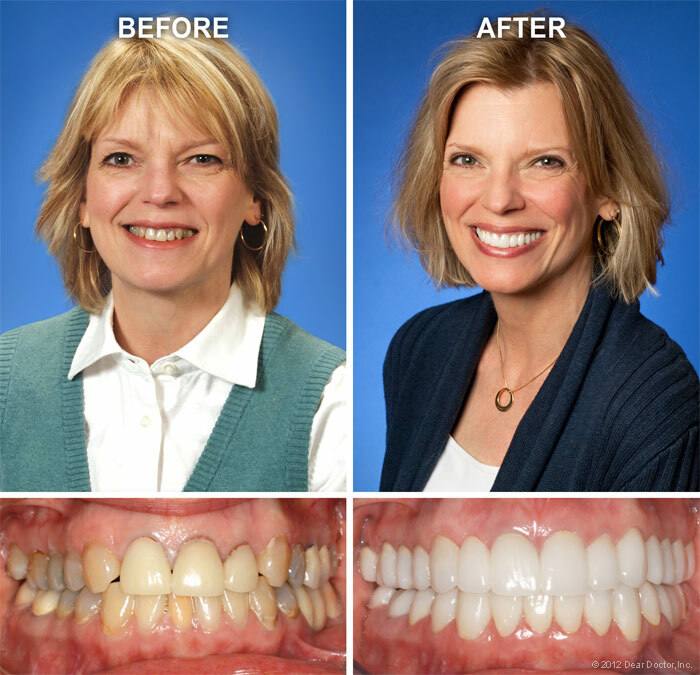 At Smith Family Dentistry, we offer all the cosmetic dentistry services you need to restore your healthy and attractive smile for better self-confidence. To schedule a cosmetic dentistry consultation with us, please call our office at (304) 343-9131 or Request an Appointment online. 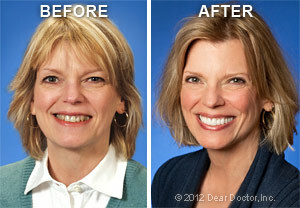 We look forward to seeing you soon and giving you many great reasons to show off your remarkable smile!